Shortly after graduating high school, I went with my dad on a business trip to South Africa. I’d flown before, but never for more than 6 hours. On the way back, I had a 16 hour flight and was seriously under prepared. With nothing more than a sweatshirt and a book to make my flight comfortable — I was dreading the flight. Mentioning this to my dad’s colleague at the airport, he replied “My trick to long flights? Sleeping pills… but I can’t give any to you. You’re the boss’s daughter.” In true teenage fashion, I gave him a side glare and slipped away to take advantage of the 18+ drinking age at the airport bar before the most tedious flight of my life. Lesson learned. Now that I’m a frequent traveler, I never board a flight without my airplane essentials. If you also fly often, I know you want to do it right and have the best flight gear in your carry on backpack. To help you find the best travel pillow, headphones, eye mask, and other in-flight essentials, to tuck into your Outbreaker backpack, scroll on for our flight gear buyer’s guide. I’m not much for travel pillows but last year I bought the Aeris Memory Foam Pillow and use it on weekend trips back east. It takes up about as much room in my carry-on tote (the Baggu Duck Bag) as a sweater. 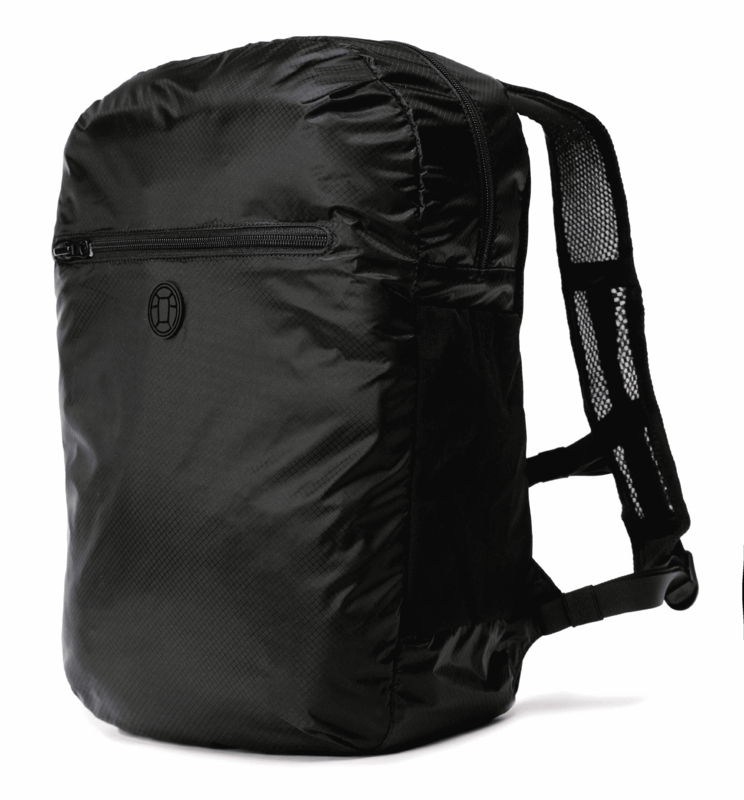 Overall, it’s comfy, affordable, and packs down relatively well. 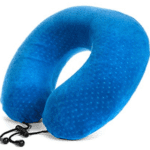 Frequent traveler, friend, and fellow RPCV, Emily Silman, found a brilliant alternative to bulky travel pillows that don’t support your neck right. 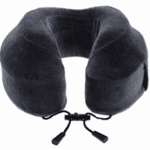 The Trtl Soft Neck Support Pillow offers adjustable head support for sleeping on planes and packs down small. Tech entrepreneur and traveler, Sam Lang, recommends the Cabeau Memory Foam Pillow. Cabeau has several other pillows to choose from, including the cooling Evolution Cool ($60), the compact and inflatable Air Evolution ($20), and the comfy Evo Microbead ($20). 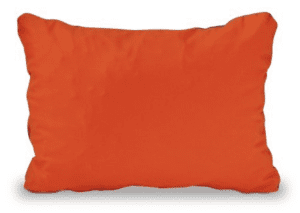 For those who prefer a more traditional square-shaped pillow for flights (my preference if I plan on camping), Forbes recommends the Therm-a-Rest compressible pillow ($20-35) while Wirecutter recommends a similar self-inflatable version by REI ($20). Having the perfect personal item to slide under the seat in front of you is key. You’ll pop your larger carry on travel backpack in to the overhead compartment, but what goes at your feet? Well, that depends. Light weight, versatile, and highly packable, this daypack is perfect for containing the few items you want at your finger tips during a flight. It’s durable, affordable, and folds away into nothing in your travel backpack. 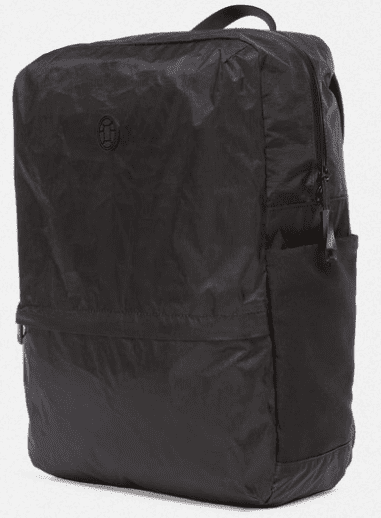 This bag is the “just right” packable daypack for most travelers. But, it’s not designed to carry a laptop. If you’re carrying a laptop and are looking for a personal item sized daypack that’s more robust and built to take the rigors of serious travel, the Outbreaker daypack is up to the challenge. 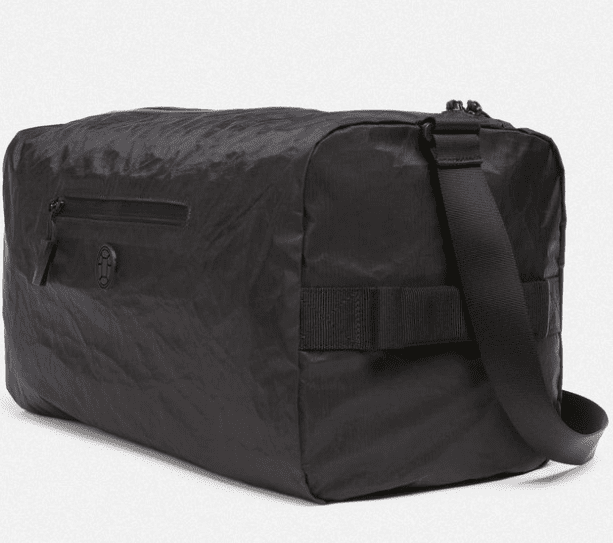 Built from waterproof sailcloth that doesn’t tear, this bag is tough and weather resistant. 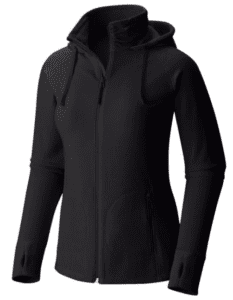 Because it’s built to carry a little more weight, it’s also got more robust shoulder and back padding. You’ll thank us. Don’t worry, it’s still packs down nicely into your carry on. If you’re the sort of traveler that prefers a duffle bag to a backpack, the packable duffle is for you. Happily, it’s perfectly sized to meet the personal item dimensions of most airlines. Some people travel with only this bag as their carry on. The packable duffle, also made of the same waterproof sailcloth fabric, makes a great “overflow” bag to tuck into your travel backpack and whip out at the end of the trip to carry those precious souvenirs home in. Tuck it safely underneath the seat in front of you. 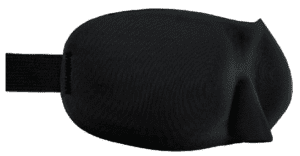 Clint of Trip Hackr recommends the Dream Essential Lightweight Contoured Sleep Mask. Not only does it block out light completely, but it also sits above — not on — your eyes. What if you had an eye mask that shut out light while also helping to keep your eyes from getting puffy on a long flight? Lucky for you, the Binchotan Charcoal Eye Mask by Morihata does just that. The Slip Silk Mask is a luxurious, 100% silk sleep mask that’s designed to rejuvenate skin and avoid tugging at any sensitive parts of your eyes. Also hypoallergenic, it lets skin breathe — yeah, this is a first-class kind of mask. 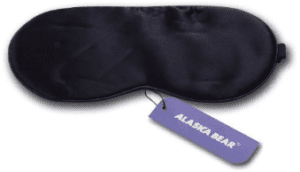 For a simple, no-nonsense sleep mask, the Alaska Bear is what you need. Silky comfort and black-out effectiveness has earned it #1 bestseller status on Amazon. 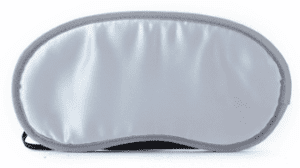 Travel + Leisure has a great list of their 15 favorite eye masks if none of these meet your needs. A good jacket, blanket, or blanket scarf is a must for staying warm on flights. And, since it’s fall right now, this is a great time to grab a new blanket scarf if you need one. 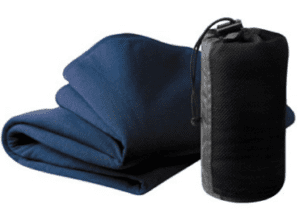 Cocoon’s CoolMax Blanket comes recommended by Women on the Road. I’ve actually flown with the lighter, Cocoon travel sheet ($46), as a test a few times. CoolMax does it’s job and keeps me warm on the plane while not taking up too much space, but it can’t be doubled as a wearable item — a huge con for me. Tortuga’s own Taylor Coil swears by her Zara Blanket Scarf for travel. 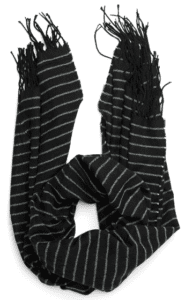 Being fall right now, Zara has dozens of large, cozy, wraparound scarves and blanket scarves to choose from. This thing is so much more than a scarf. 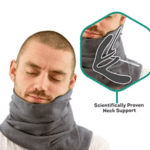 Wear it as a wrap, cozy up under it to sleep on the plane, cover your shoulders in a cathedral, or tie it on as a swimsuit cover up. Makes a great impromptu beach towel or picnic blanket too. Buy a dark, neutral color that goes with everything. “I won’t travel without my favorite Mountain Hardware zip up,” says world-traveler Bea Fin. Ditto — which is why I never travel without a pair. Smartwool socks are my favorite brand for flights. 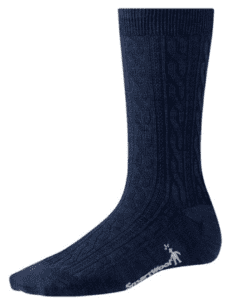 The merino wool blend keeps feet toasty and wicks moisture. No more sweaty feet mid-flight. Because they’re merino, you won’t have to wash them as often, which is great for travel. Several people have recommend Japanese compression socks for keeping foot swelling down on flights — especially for pregnant women. Though none of them, sadly, could remember the exact brand, REI carries some well rated compression socks by Sockwell for both men and women. 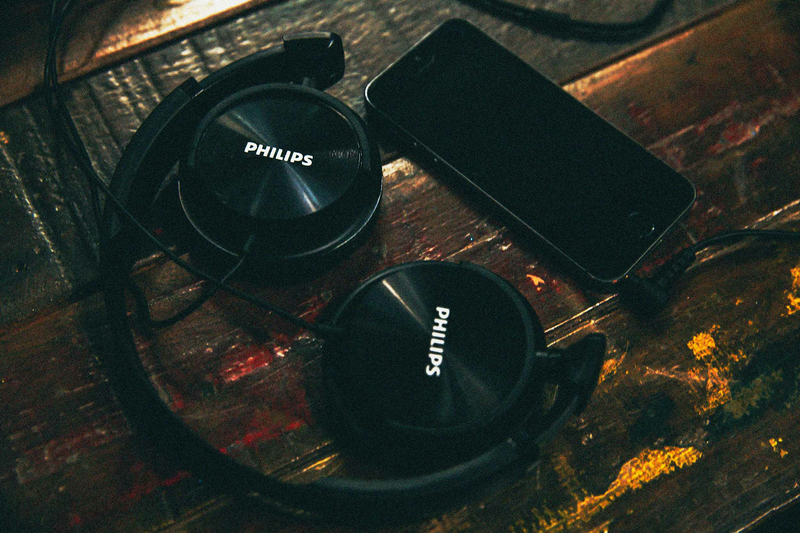 Of course, that one flight essential you absolutely can’t forget: headphones. Several travel friends — and Forbes! — have all quoted Bose as having the best headphones for flights. 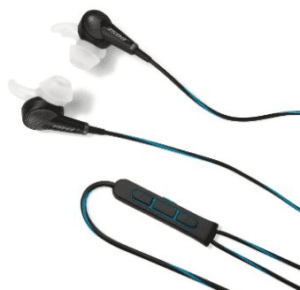 For those who prefer compact earbuds, opt for the Bose QuietComfort 20 ($250). If you favor over-ear headphones, go for the Bose QuietComfort 25 ($300). Both are noise canceling. 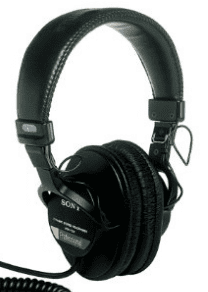 Wirecutter has recommended the Sony MDR7506 as the best over-ear headphones for 3 years in a row now. They may not be the smallest, but they’re high quality and much more affordable than Bose. 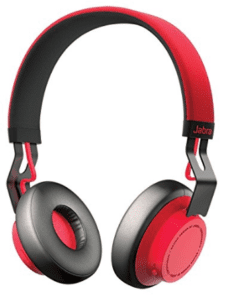 If you’ve upgraded to the iPhone7 and prefer bluetooth, cord-free headphones, I’m back to the Wirecutter for recommendations: the Jabra Move Wireless as a great over the ear option. You know what? I still travel with the iPhone headphones I get with my phone. They’re still the most comfortable set I’ve found and, as an ultra-light packer, I prefer earbuds that fit in my pocket. However, I might be upgrading to the new wireless AirPods ($160) now that I can’t use the same headphones for my laptop and new iPhone 7. For the eco-conscious travelers out there, opt for reusable earplugs. 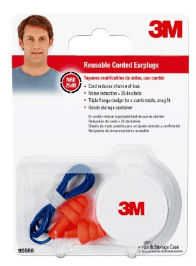 The 3M TEKK are a great, super affordable option (you can find them on Amazon or probably your local hardware store). Plus, the cord means you won’t lose them if they fall out while you’re napping. Expert Vagabond recommends Hearos ear plugs. They’re simple, cheap, and will do the trick. 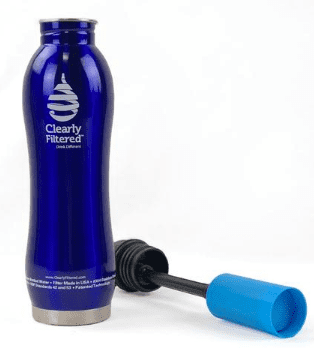 Expert Vagabond recommends the Clearly Filtered Water Bottle for travel. Although expensive, this water bottle will keep you hydrated even when there isn’t clean drinking water around. This bottle is a great option if you’re thinking beyond just the flight and preparing for your entire trip. Having recommended this option before, I’ll recommend it again: the Platypus water bottles are great for flying. They fold down to pocket sized when not in use (e.g. going through security) and can hold a hell of a lot of water. The Vapur water bottle is a similar alternative. The only downside is that they’re a bit tricky to clean. Before I started traveling with a Platypus, the CamelBak was my go-to. Easy to throw in the dishwasher and clean and it, well, holds water. It’s also on StefanRTW’s list of travel water bottles. Although some flights have USB outlets under the seats now, not all do. Recently, I was on a United flight that felt like something out of the 90s (communal TV screen, anyone?). In that situation, a portable batter charger can be a life saver. 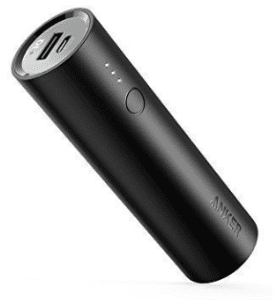 Travel Hackr recommends the Anker 2nd-Gen Astro portable charger while I’m more a fan of the smaller (but less powerful) Anker PowerCore. Anker makes a range of battery packs but there are others. For a full comparison of the best battery packs for travel read this. Take a tip from our digital nomad buyer’s guide — if you want a charger that does more than just charge, portable Wifi routers, like the D-Link or the HooToo ($39) can double as a portable battery charger in a pinch.